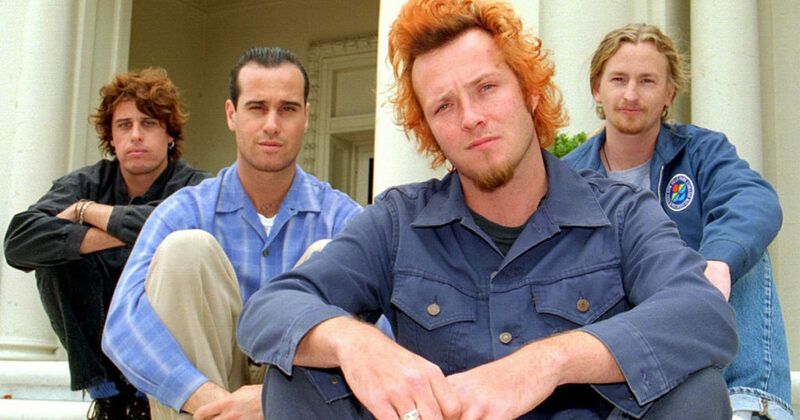 Practically no one would attempt to defend Stone Temple Pilots at their worst (“Sour Girl”). But if you’re warming up an argument for Core being a total classic, then you’re going to want to pump the brakes and hit play on this episode, immediately. These guitar riffs are your favorite guitar riffs if the only guitar you’ve ever owned is a Guitar Hero controller. All the lipstick and thrift store cashmere in the world couldn’t replace Scott Weiland’s lack of anything interesting (or even coherent) to say. Much like the ’90s, this band was always so much worse than you’re remembering. If Stone Temple Pilots are any indication, the surest route to financial success and career longevity is to never, not even for a second, display any degree of originality in your music. Trigger Warning: there is a lot of extremely accurate and, therefore, terrible singing in this episode. Also, the guys talk about Christmas music.